Crystal Investment Property, LLC, a member of Hotel Brokers International, announced the successful sale of The Dalles Inn, The Dalles, Oregon. Crystal Investment Property, LLC, a licensed Oregon broker, exclusively represented the Seller in the sale. Joseph P. Kennedy, President of CIP, worked closely with the Seller and Buyer as well as lenders and other professionals, to negotiate a mutually acceptable sale. The final sale price was confidential. The 64-key property sits off Highway 84 in the heart of booming Columbia Gorge city of The Dalles, Oregon. 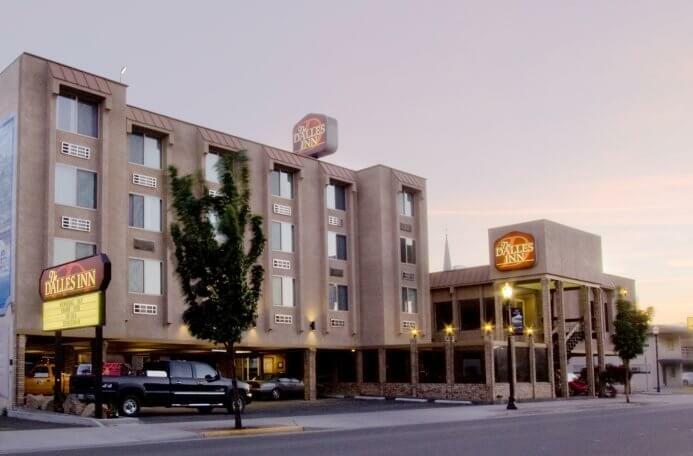 With excellent proximity to shops, restaurants, businesses and being visible from Interstate 84 with easy access to tens of thousands of daily travelers, The Dalles Inn enjoys an ideal location. In my 20 years of commercial insurance and risk management service to the NW community, I have not found another firm ANYWHERE that has the depth of industry knowledge, the cutting edge technology, and the personal attention to detail and service that CIP brings to the table.